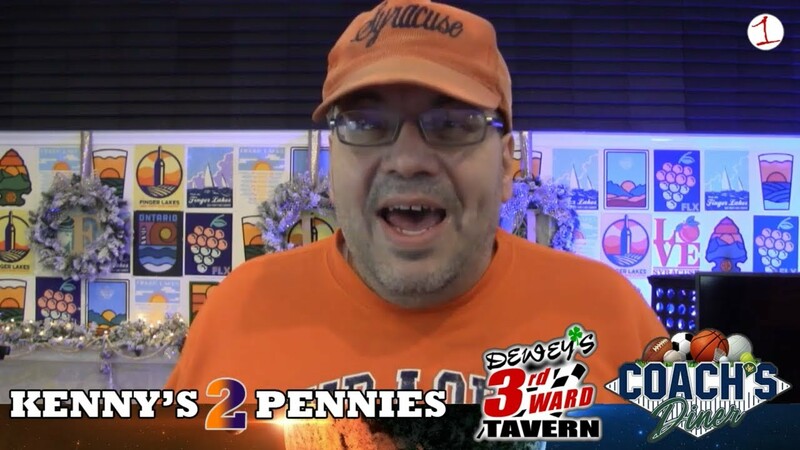 On this weeks episode of Kenny’s 2 Pennies, your host tackles this past weekends It’s a Wonderful Life 5K, Syracuse’s 72-71 win against Georgetown. He also discusses West Virginia’s quarterback, Will Grier, saying no to Camping World Bowl, Buffalo Bills dragging their feet and much more. 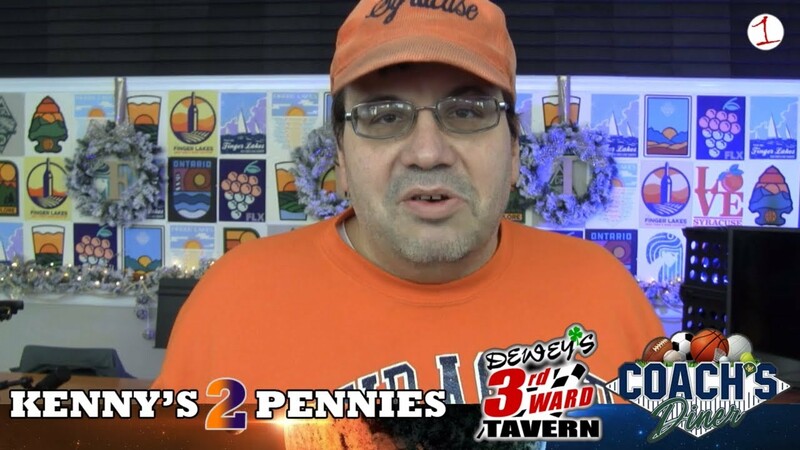 Join your host Kenny on the latest episode of Kenny’s 2 Pennies where he discusses hot topics such as a “Christmas Story” inspired incident in Chicago, the upcoming “It’s A Wonderful Life” weekend, Syracuse Orange to face West Virginia and much more!